I’ve had a manic writing period these past 2 weeks. It’s been pretty unusual to say the least. 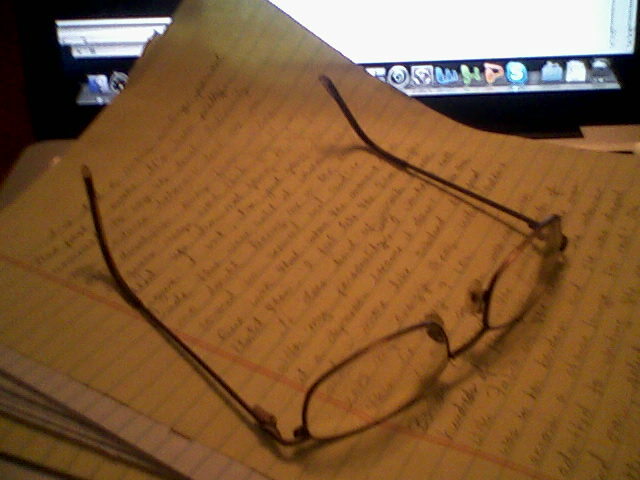 Ordinarily my avoidance behaviors lead me in other directions, away from writing. I guess my word tank finally filled up. I’m not going to try to figure it out, I’m just going to ride this wave until it washes ashore — no doubt leaving me in the sand covered in seaweed and sand lice. I’ll live with that when the moment comes. 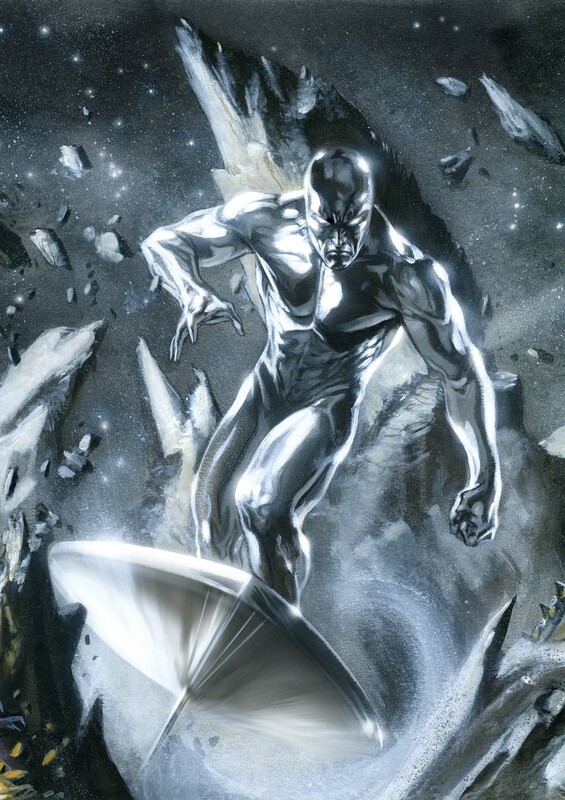 Until then, I feel like the Silver Surfer. It does kind of wreak havoc with my personality, though. I wouldn’t call it a depression because it doesn’t make me sad — more like subdued. It just ZAPS my energy. Geez. Why couldn’t this be easy? I once saw an interview with Barbara Cartland, the prolific writer of hundreds of romance novels — the ones with Fabio on the cover! The interview was in her boudoir and she was draped across a chaise lounge. For real! She admitted to writing the same story over and over, selecting the characters and settings from rolodexes of possibilities. I admire her chutzpah for admitting as much. Hilarious, if you ask me. I mean, this feisty old broad is a far cry from the stereotype of the long-suffering writer. I also happened to catch an interview with Jackie Collins, another prolific writer — and interesting character. When I first saw her talking about her office and her work ethic, I had to chuckle a little. She writes from a large table in a well-lit room, in a scrapbook-like notebook where she hand-writes her manuscript. Teehee. Hand-writes her manuscript. Hand writes. Get it? Manu-script. I never thought I’d have something in common with Jackie Collins. It turns out that some of my best writing happens, not on my fancy schmancy computer, but on notebook paper using a #2 pencil. I can’t even claim to use a fancy pen. There’s just something about hearing the scratch of the lead on paper.